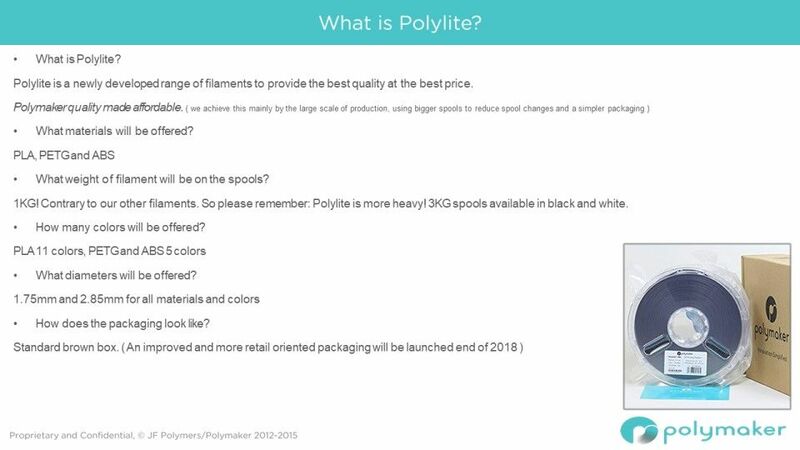 PolyMaker PolyLite™ True White PLA filament, an easy to print, high quality, jam free, 3D printing filament. 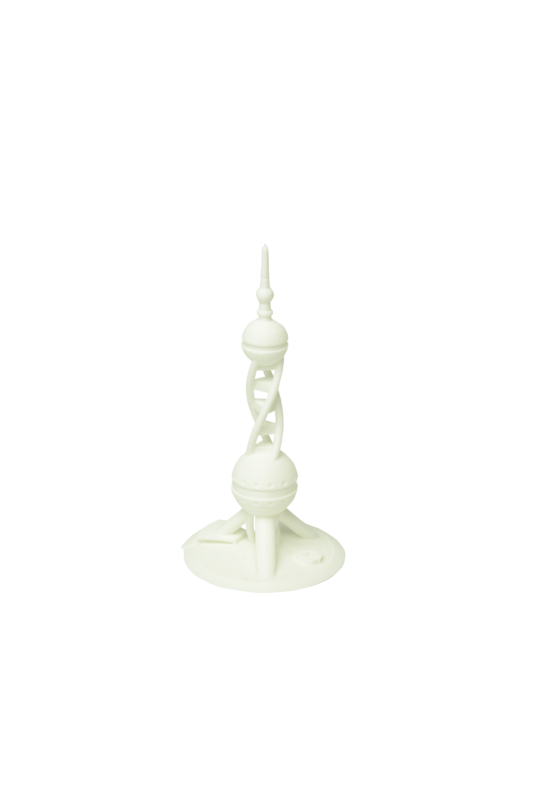 You will earn 76 loyalty points with this purchase worth £0.76 that you can use on this order. 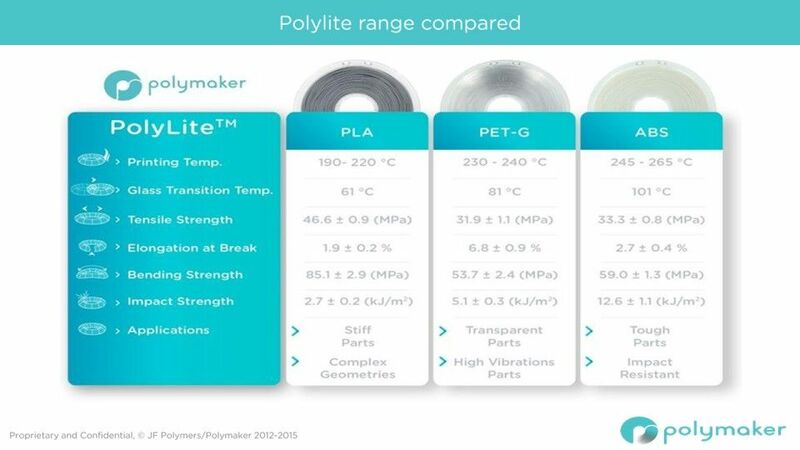 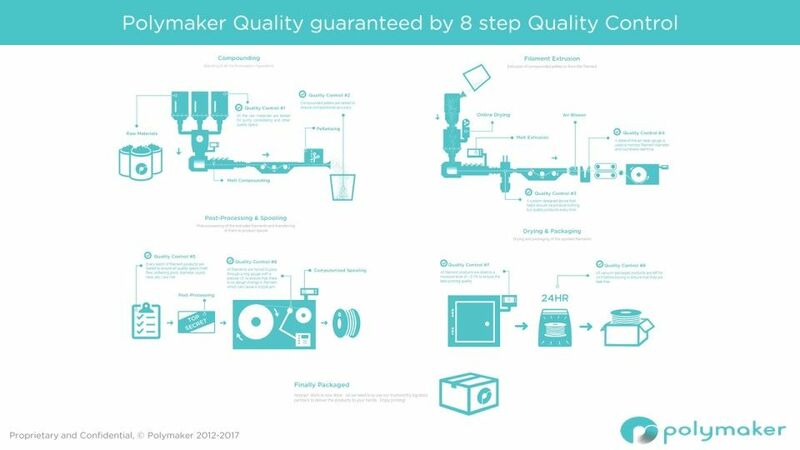 Uncompromised Quality: PolyLite™ PLA does not compromise on printing quality. 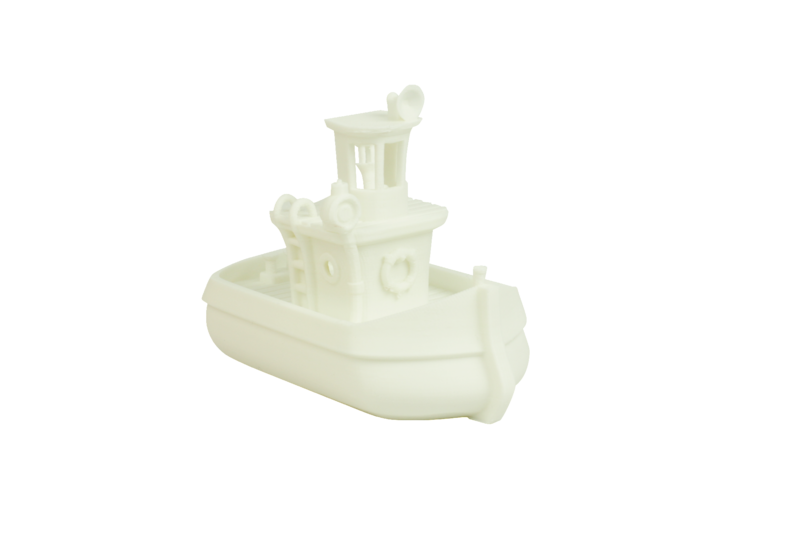 As PolyLite™ PLA is also produced using Jam-Free™ technology, you can be certain of high quality prints with excellent printing characteristics, whilst still enjoying the ease of printing PLA. 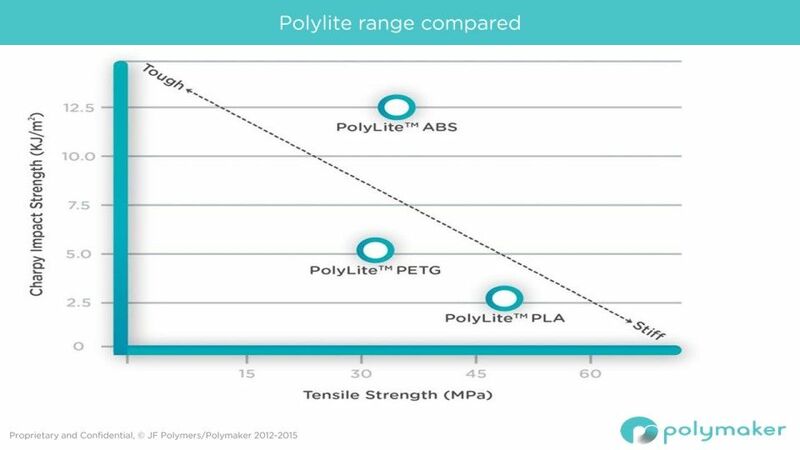 The PolyLite™ 3D printing filament works well with the majority of 3D printer surfaces. 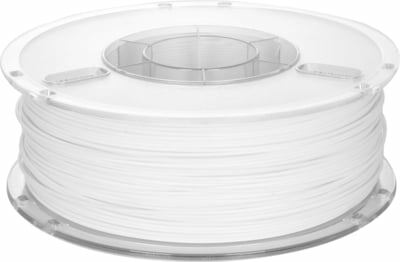 Though if you require additional adhesion, check out the links below.